Hyundai Motor has triumphed again in Red Dot Awards winning the “Red Dot: Brand of the Year for 2018”. The Red Dot Award is one of the most highly-respected international design competitions in the world, and the “Red Dot: Brand of the Year” is awarded to the brand that has come up with innovative and creative design on a particularly high level. 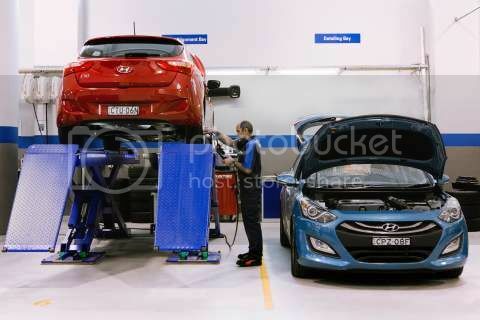 The Award have recognised Hyundai’s design solutions, quality of design and brand management expertise.